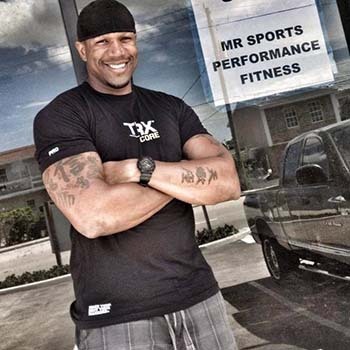 Mikhael Ricks is one of the leading health and sports performance coaches in the Miami area. Perhaps his biggest attribute is the way he interacts with his clients and his diversity in bringing new training techniques to help whoever he is working with get the best results possible. Mikhael’s personality and sense of humor, along with his training style, makes every training experience fun yet challenging. Mikhael has been a Sports Performance Coach since 2006 where he learned under Brent Callaway who works at Athletes Performance in Los Angeles, CA as a Speed and Strength Coach to pro athletes, Adidas Global Performance Coach, and International presenter. MR became the Sports Performance Director at Velocity in San Diego, CA where he implemented workouts to hundreds of athletes, high school teams and bootcamp goers. Mikhael is certified through the National Academy of Sports Medicine (NASM) as a certified personal trainer (CPT), Performance Enhancement Specialist (PES), and Corrective Exercise Specialist (CES). 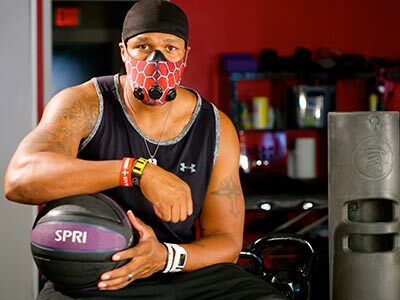 In addition he is certified as a TRX trainer and Kettlebell Concepts. 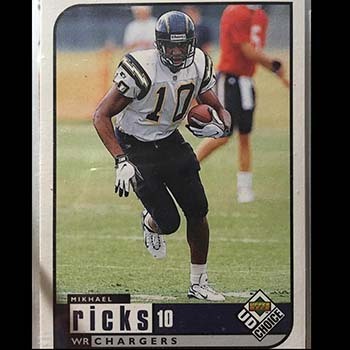 Before becoming a sports and fitness coach, Mikhael was an All-American wideout at Stephen F. Austin where he holds numerous records for receiving yards in a game, longest touchdown reception (97 yards), and holds the FCS record for yards per reception (29.8 yards per catch). MR was also the MVP of the Blue-Gray game (1998). 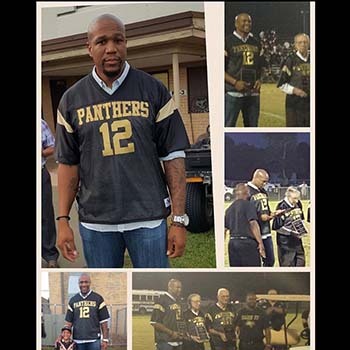 In addition Mikhael played 2 years of collegiate basketball. 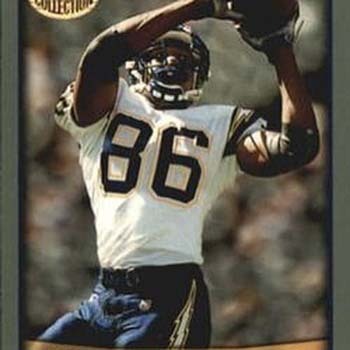 Mikhael was drafted in the 2nd round of the 1998 NFL draft to the San Diego Chargers where he played for 2 years then went on to play with the Kansas City Chiefs where he moved to tight end and went on to play for the Detroit Lions where he was a pro bowl selection in 2002. He retired in 2004 so he could pursue what would become his passion as a sports performance and fitness coach. Mikhael’s goal is to motivate, educate and help clients reach goals that they did not think were attainable. I am passionate about transforming lives and helping people reach their full potential. Before you can truly get into a consistent routine to get back in shape and reach your fitness goals, you need to set a plan for where you want to be in a certain amount of time. Depending on your fitness goals and allowing me to consistently help you conquer them, you need to have the determination and will power to resist the outside forces that may hinder you from doing that. Now when I say outside forces it could be food, infomercials, get-in-shape-quick routines, and family or friends that may prevent you from being mentally tough in losing those extra pounds or in running a marathon. I help my clients do this with a safe, healthy, injury-free and fun environment.